This week’s Symphonies of Iowa broadcast features Orchestra Iowa’s “Symphonie Fantastique” concert. 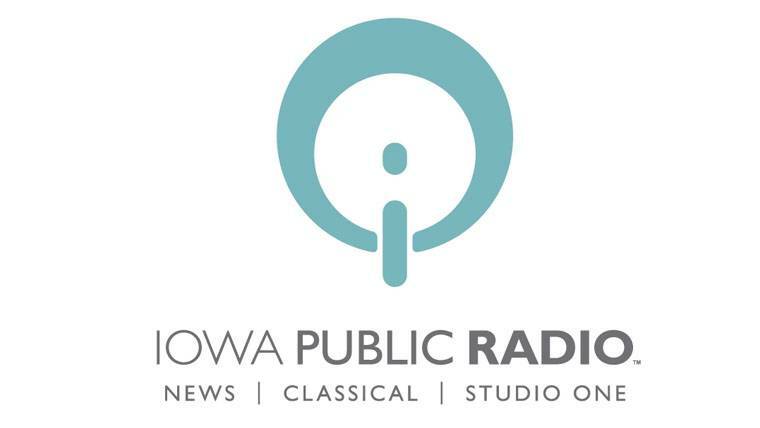 This statewide broadcast can be heard on Sunday, February 8, 2015 at 4:00 p.m. and Monday, February 9, 2015 at 7:00 p.m.
Orchestra Iowa’s “Symphonie Fantastique” concert opens with Schumann’s Manfred Overture, the incidental music to the poem Manfred by Lord Byron. Canadian pianist Winston Choi then joins Orchestra Iowa for Prokofiev’s Piano Concerto No.2, one of the most technically challenging concertos in the standard piano repertoire. The concert ends with Berlioz’s Symphonie Fantastique, a programmatic and revolutionary work telling the story of an imaginative artist through five distinct scenes.